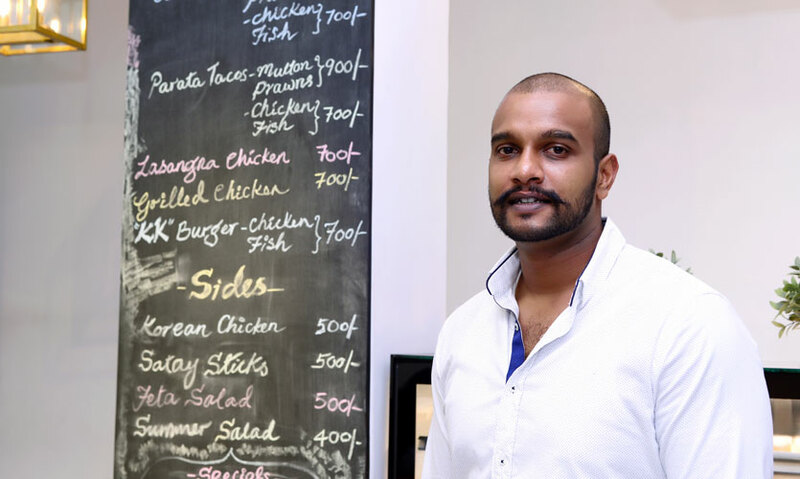 Kafe Kolombo is located within the same premises as Charini – the clothing boutique run by Charini Suriyage and it is her brother Kushan Suriyage who runs the cafe. Having qualified from Ceylon Hotel School and with a Business Degree in his pocket which he read for in Sydney Australia, Kushan returned to Sri Lanka and dabbled in the field of Human Resources. 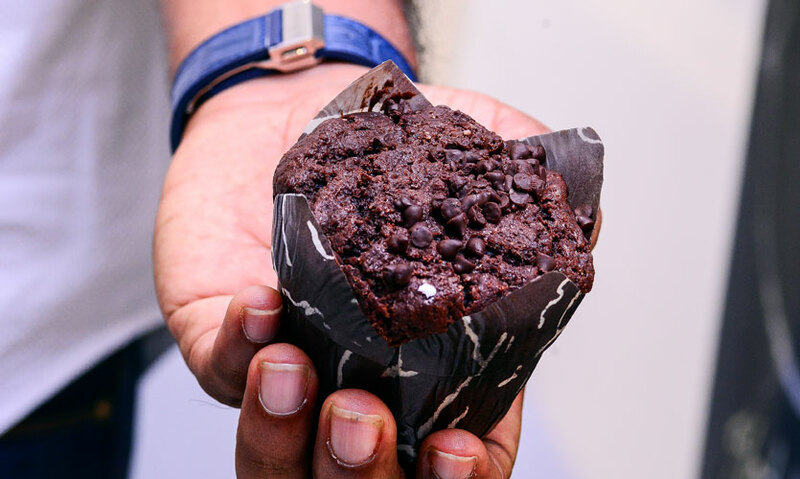 Being a foodie to the core and backed with the immense support he receives from his wife, Ruwanthi Udawatta Suriyage, who is also a foodie (and runs her own food business Kurtosh by Klassy), he dived right into the competitive food business in Colombo. 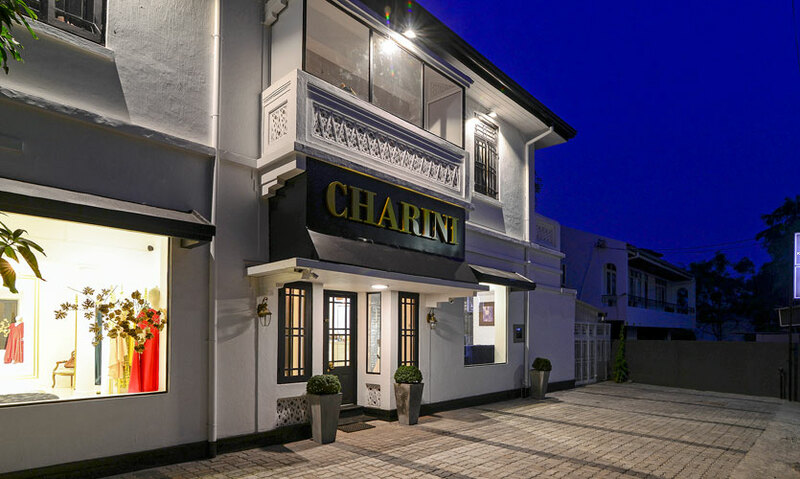 The cafe which opened its doors on July 1, 2017 dishes out soul food with a Sri Lankan twist while he tries to maintain a relatively healthy feel in most of his dishes. 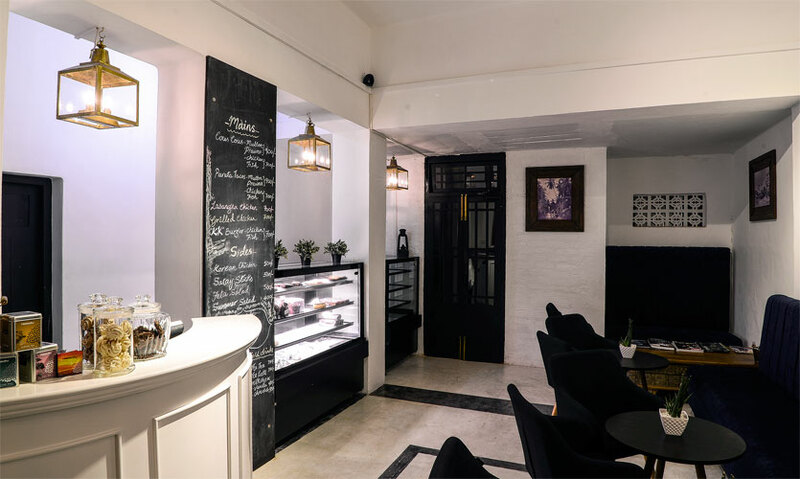 Even though it is small space, the laid back, hip and elegant atmosphere make Kafe Kolombo a funky and cool place to chill out and have a good meal. You can opt to dine inside with air conditioned comfort or outside. 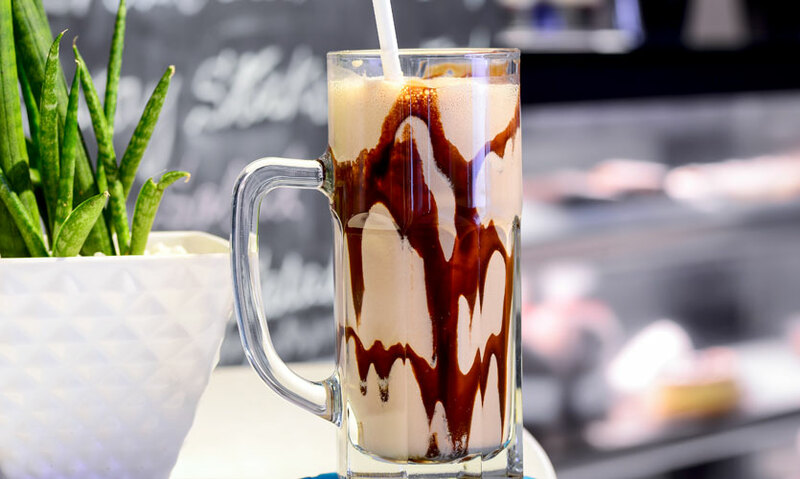 We started off with their thick Chocolate Milkshake (Rs 450). We could tell it had almost no milk but loads of ice cream, which was awesome. 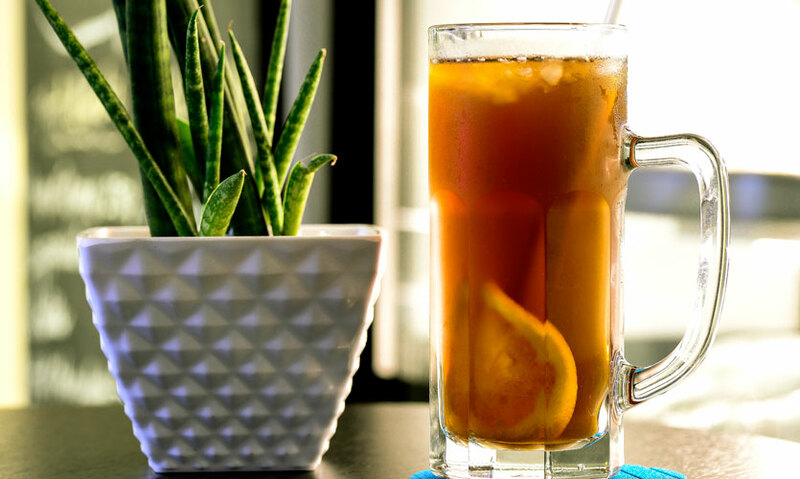 The Blueberry Iced Tea (Rs 350) was a little bitter for my liking as I prefer my iced teas to be light and fruity and less overpowered with tea. 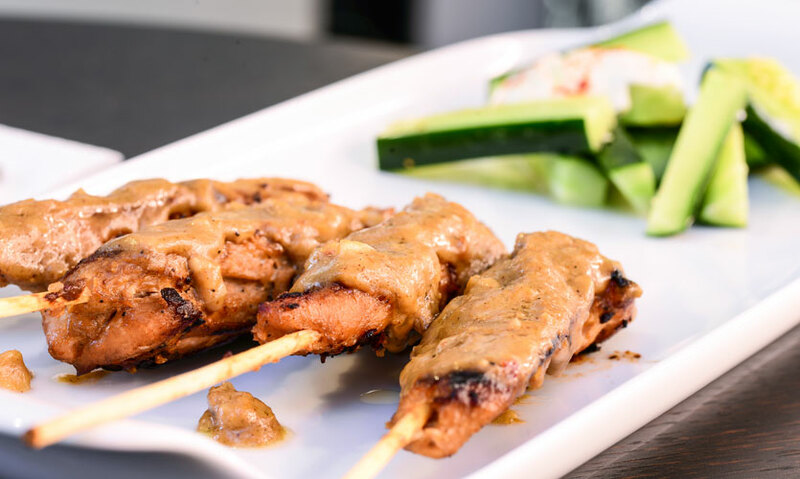 There was nothing Sri Lankan about the Satay Sticks (Rs 500) we tried. They stayed true to their East Asian heritage while they were complemented with fresh cucumber sticks topped with a small dollop of curd. The star among the two starters however was the Korean Chicken (Rs 500). 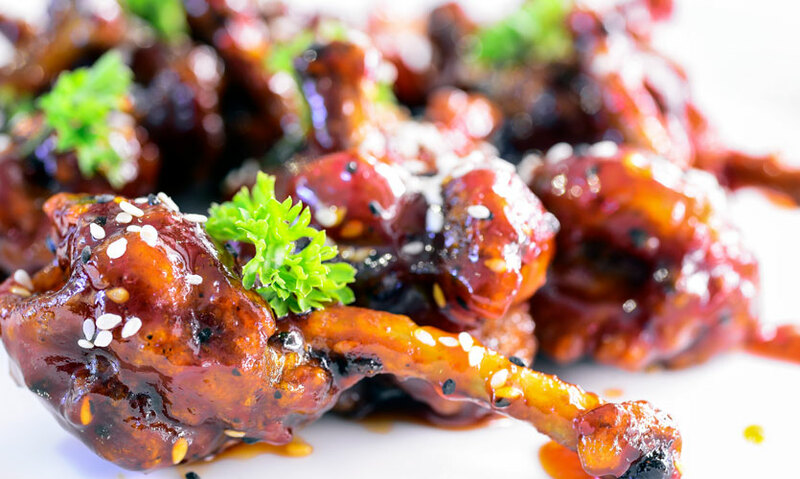 These babies are an absolute flavour explosion as they are marinated to perfection while the use of Sri Lankan spices and Kitul Peni instead of Bees’ Honey gave the dish a fantastic twist. Warning – You cannot stop with just one piece! It was definitely the Brown Butter that made the KK Fish Burger (Rs 700) truly special. 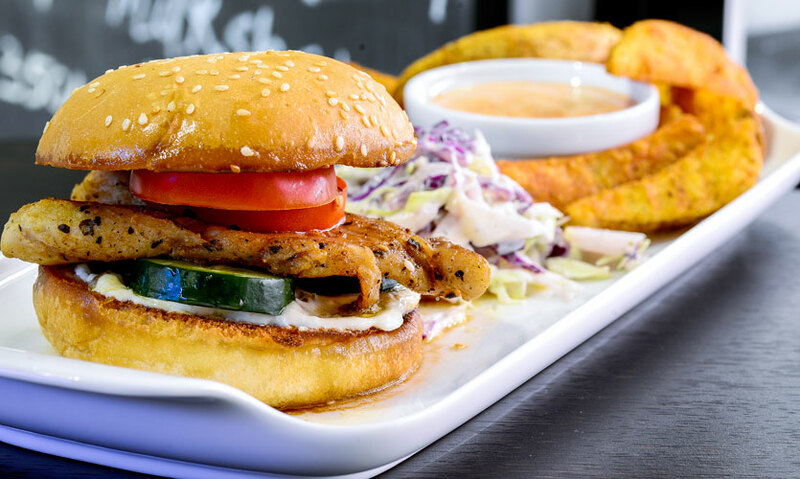 The burger contained fish fillet and not a fish patty, which gave it that elegant feel while the fresh slices of cucumber and tomato gelled with the burger well. We also loved the tarragon spiced chunky potato wedges which came with a curd dip. There was nothing healthy about this dish but it was oh so worth the calories! The only thing missing in the Couscous with Mutton (Rs 900) was red rice to make it a real Sri Lankan dish. 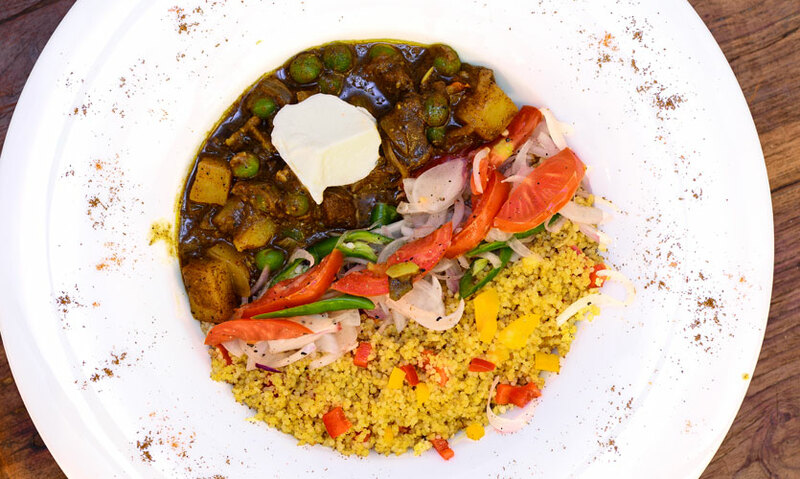 Chunks of mutton were slow cooked in a spicy curry with cubes of potato and peas while the salty and tangy Lankan tomato and green chilli salad gave a whole new meaning to Couscous. 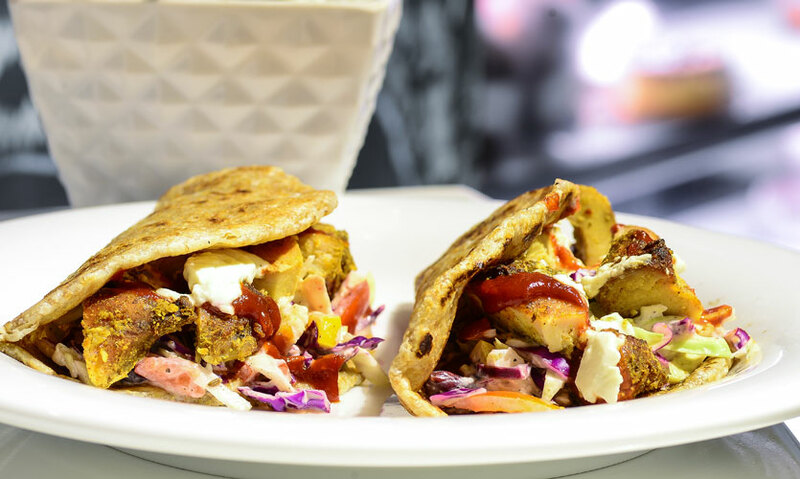 Forget corn taco shells and dig into Kafe Kolombo’s Parata Tacos with Chicken (Rs 700). The Paratas were buttery while the salad consisting of baby corn, kidney beans, tomato and cabbage was dressed with curd instead of sour cream while every bite had a nice big chunk of chicken in it. 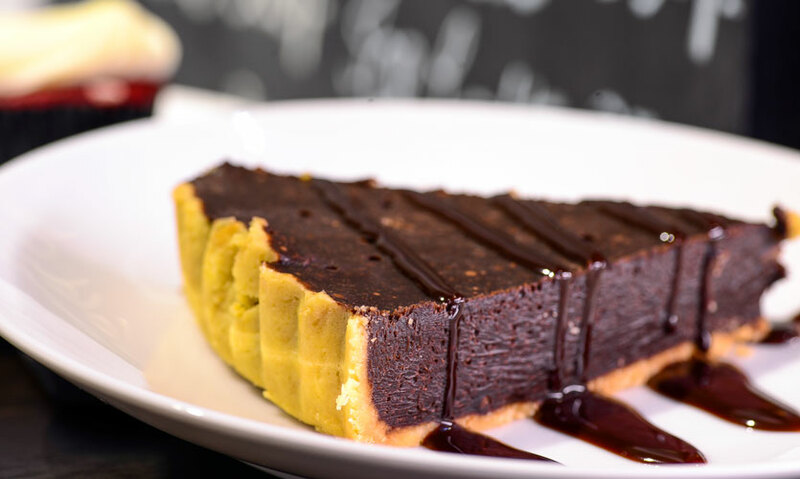 The Chocolate Pie (Rs 400) served at Kafe Kolombo is a must have. It was literally like eating a whole lot of chocolate. What’s not to love! 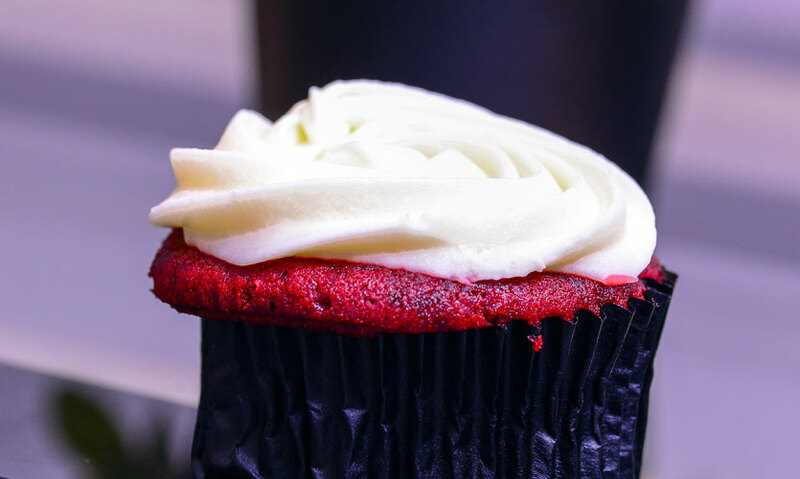 The Chocolate Muffin (Rs 150) was decent and I liked that it was not sweet while the Red Velvet Cupcake (Rs 200) was good. The staff seemed a little shy but they are polite and welcoming. There are nine parking slots. The toilet is clean and dry and has the necessary amenities.